The right machine for your business involves considering the brand, quality, functional options, and price range. It is also very important to consider which machines have repair technicians in your area, parts availability, and what it would cost to have a specialist come to your shop for all periodic and emergency maintenance work. The staff at Coffee & Tea Works™ understands the coffee business and aims to support your project at all levels, to guide and support you within your budget. 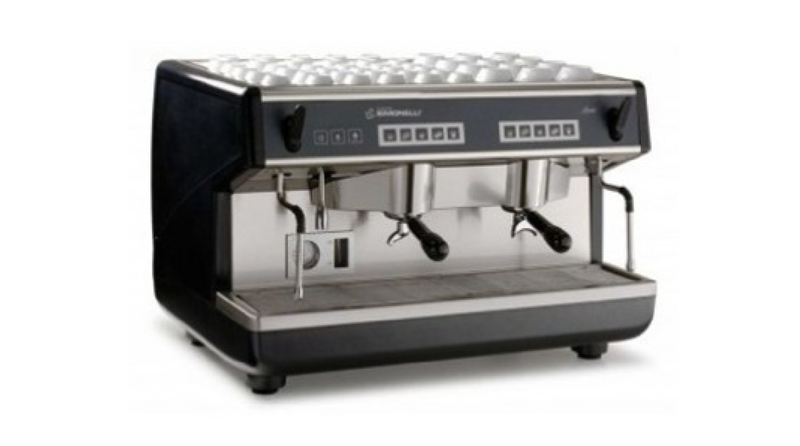 Whether you are a full-time coffee shop or a small restaurant with a desire to add espresso drinks to your menu, Coffee & Tea Works™ will work with you to find the best equipment for to meet specific needs! 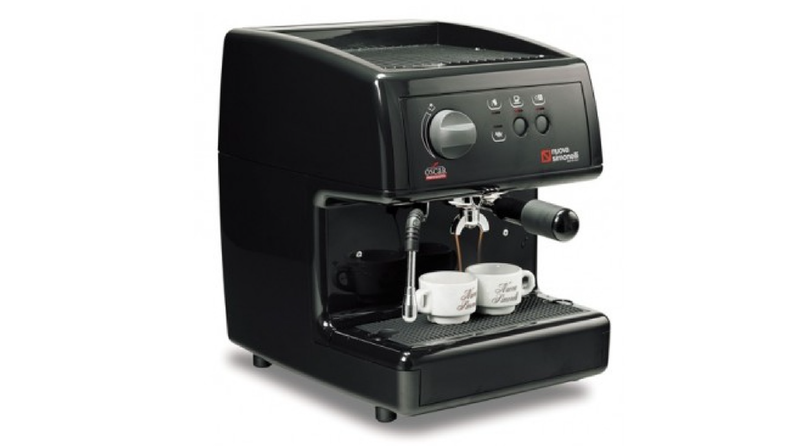 We support some of the most widely used and respected espresso equipment manufacturers in the market. We provide sales and first year warranty, parts, and service on some of the finest and most widely recognized brands of espresso machines, grinders, and brewing equipment in the industry. Listed below are some examples among a list that we sell, train with, and service. Please call or email us for complete brand and model options! We offer competitive pricing packages on all our equipment.